Google has slashed the price of its Home Hub smart home gadget – dropping the price from £139 down to £109. The latest Google Assistant-powered gadget, which was introduced alongside the Pixel 3 and Pixel 3 XL in October 2018, has a built-in speaker to play music, read the latest headlines, and weather reports. Home Hub is compatible with your existing smart home gadgetry, so you can ask dim the lights, check a live video feed from your home security system, turn on your television and change the thermostat – all with your voice. The 7-inch built-in screen on the Home Hub can also be used to cycle through the images in your Google Photos library, like a digital photo frame. Google designed Home Hub is fit into your surroundings. As such, it is available in a variety of colour finishes, including Charcoal, Chalk, Aqua, and Sand. The discounted Google Home Hub is now available from the Google Store, John Lewis, Very.co.uk, AO, and Currys PC World. 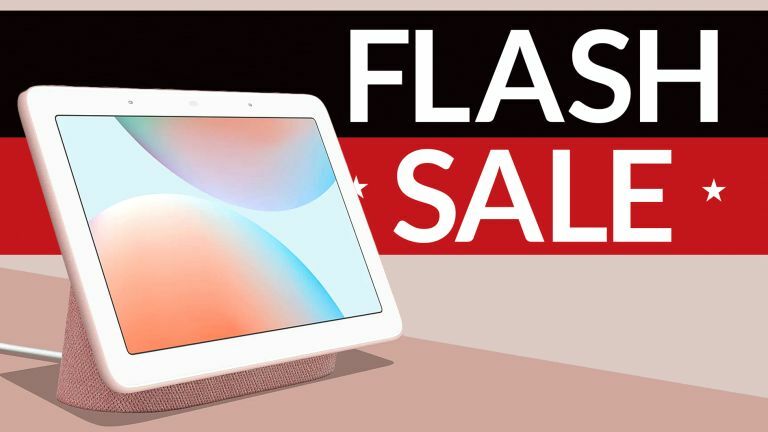 The £30 discount on the Google Home Hub will be available until midnight on February 14, 2019. Valentine's Day is not traditionally known for its blockbuster sales on cutting-edge technology products. Thankfully, Google is changing that reputation with its £30 discount to the Home Hub. If you're interested in the smart home gadget, it's worth adding to your shopping basket sooner rather than later. If the features in the Google Home Hub sound at all familiar, it's likely because you're familiar with the rival Amazon Echo Show, which has a slightly larger 10-inch touchscreen display and can control the same smart home devices and offer access to comparable music streaming services. Home Hub features in our prestigious best smart speaker guide, where T3 described the system like this: "[The Google Home Hub] acts as the centre of your smart home operations, controlling other devices and all your Google apps. So, you can watch YouTube videos, see a slideshow of Google Photos, change the temperature on your Nest thermostat, ask Google a question, and so on and so on."